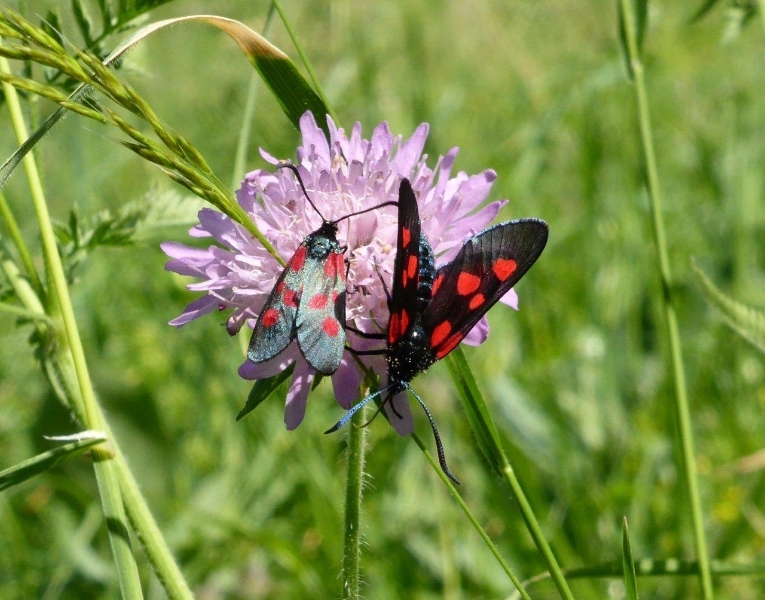 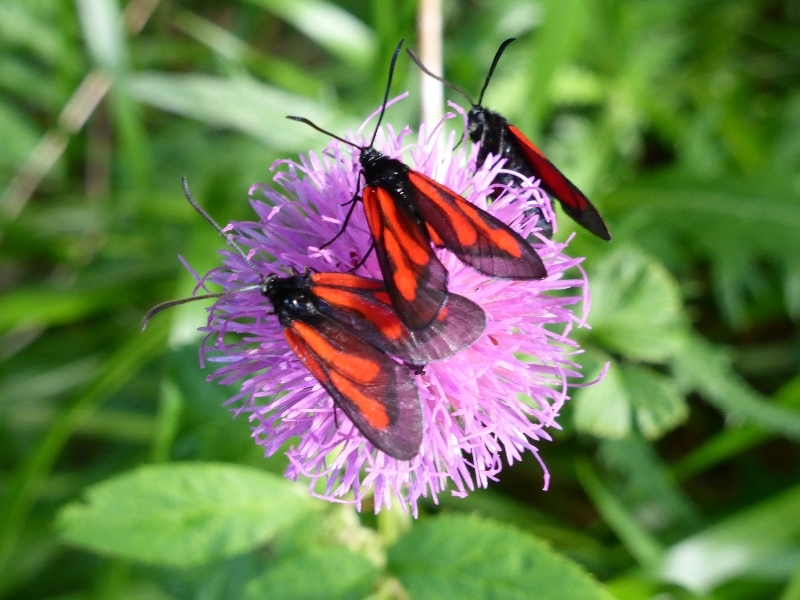 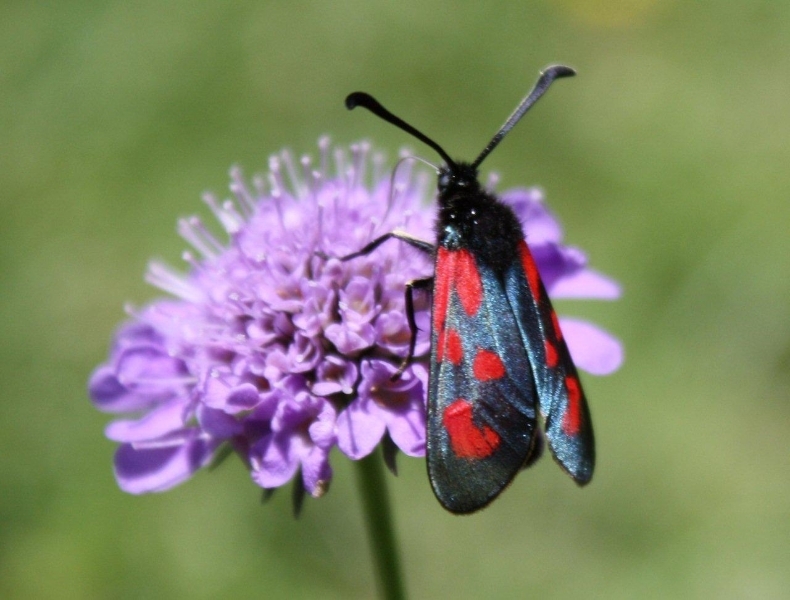 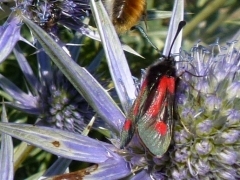 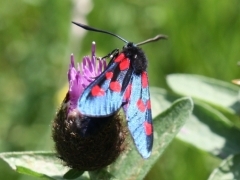 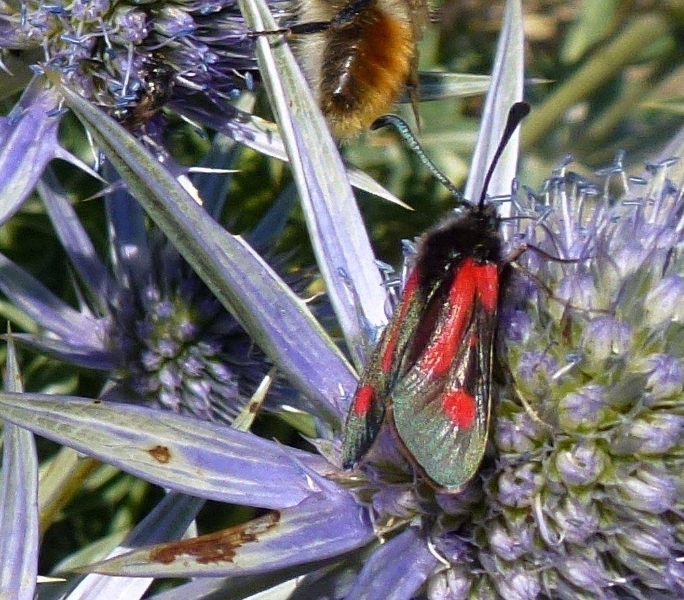 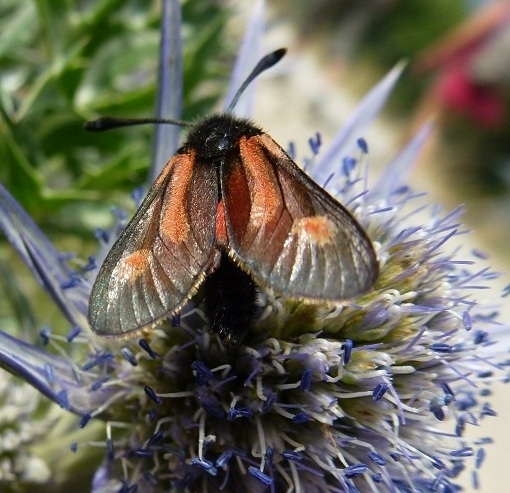 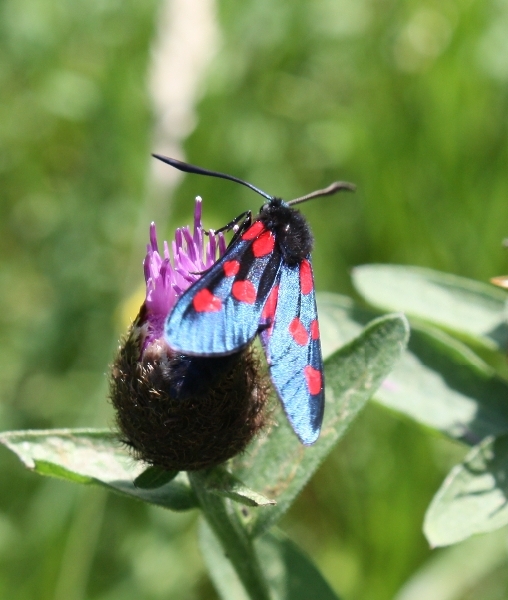 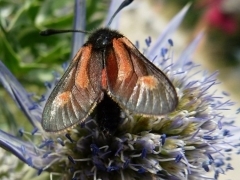 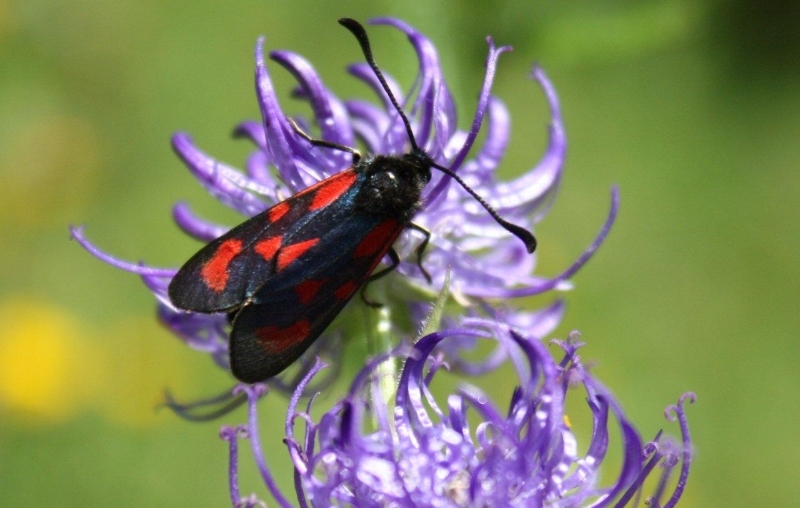 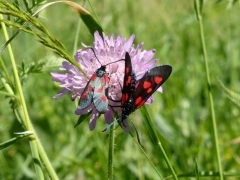 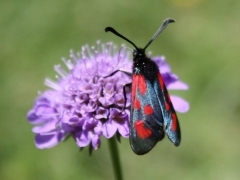 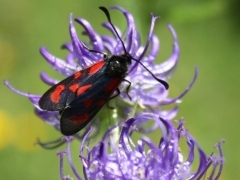 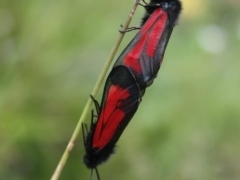 I started taking photos of Burnet Moths for identification purposes for the Atlas of butterflies and day-flying moths of the Midi-Pyrénées. 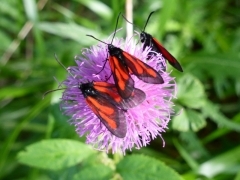 These photos were all taken in my local area, Barèges, Luz, Gèdre and Gavarnie. 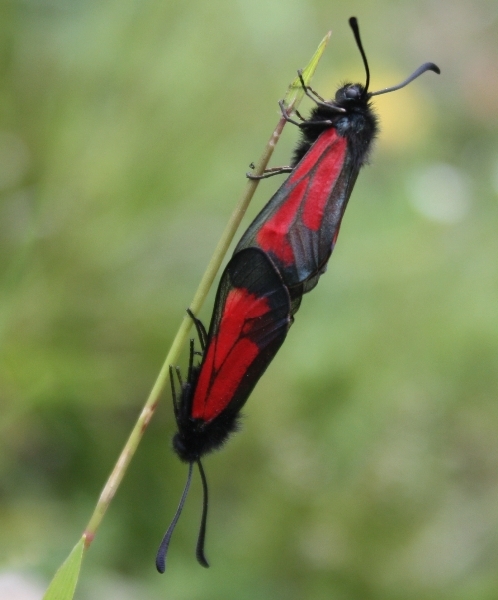 As is often the case, one comes across other beautiful and fascinating insects in the butterfly quest and I have therefore included them in this gallery.